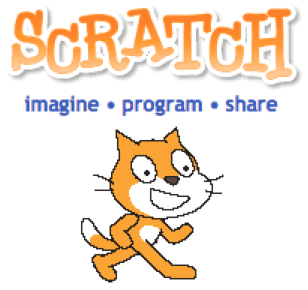 Scratch is a free program you can download or use online. Scratch allows the user to do some programming/coding that will let you animate a character on the screen. It can also be used in a more complex way where the user can make games.